We know, we know – it's last minute – but opportunities like this are what we live for and we just can't turn it down. 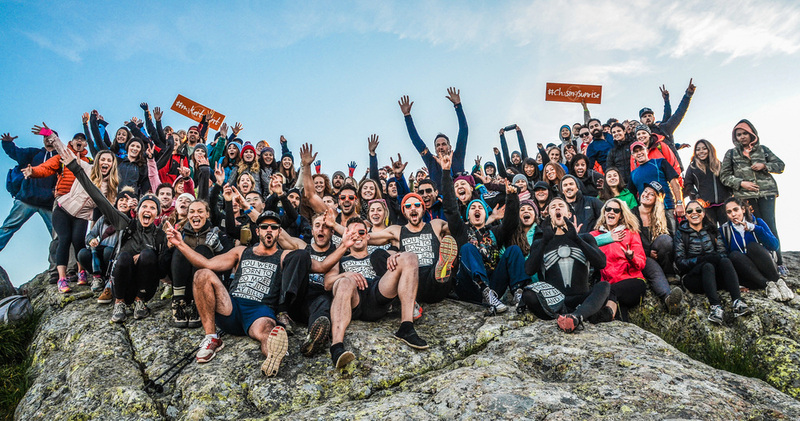 The weather's breaking on Saturday and we're going all in on what might be the final chasing up Mount Seymour in 2015. While the rest of the city lays in their bed, wondering what they're going to do Saturday, we'll be on top of the world, hanging out, watching sunrise and experiencing more by 9AM than most of them will in their entire day. The only question is "will you be there with us?" We love featuring and tagging our community on our account. Throw down your account handle so we can show you some love! 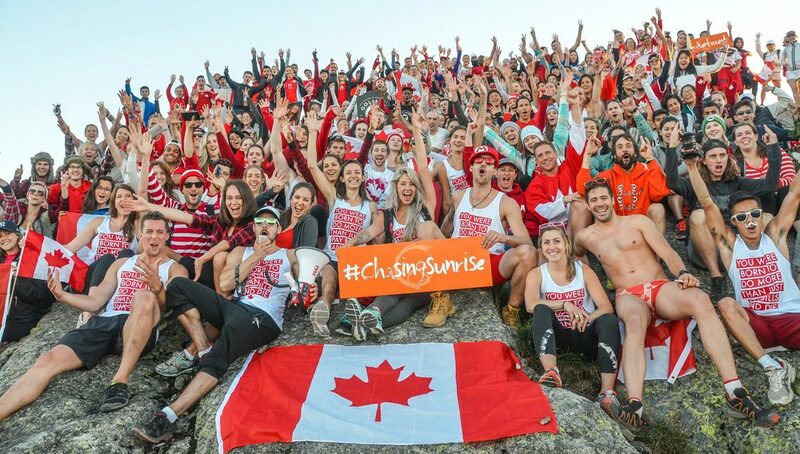 You can also follow us at @chasingsunrise! Time: Meeting at 6:00AM. Taking off from the lot at 6:20AM sharp. Sunrise: 7:45AM. We plan on summiting no later than 7:30AM. Emergency Contact/Questions: If you have trouble finding the spot, any questions or cannot make it last minute, contact Julian at 604-307-7816! If you have questions, look for the guys/girls with the glowing red arm bands in the parking lot! It takes about an hour each up and an hour down, but move at a pace you are comfortable with. Good hiking boots or shoes that are adequate for dirt trail and muddy conditions. Dress very warm, but in layers. You'll work up a good sweat on the way up, but stopping for the 30-45 minutes at the top to watch sunrise can get cold. We suggest bringing a shell to block out the wind and bringing more than you think is necessary/taking it off as needed. Bring whatever else you need to hike up and down a mountain such as Mount Seymour (hiking poles, water, nutrition, etc). Do I have to sign-up? Yes, you do! We require sign-up for a few reason: 1) to get a handle on how many people are coming up, 2) so we can provide updates if necessary, and 3) to make sure that everyone understands the risks and what's involved. Does it cost anything? Nothing. Sign up and show up ready to experience something amazing. Facebook Event: check out our event page here for updates or if you're looking to organize rides! If you have extra room, feel free to throw it up on the page!